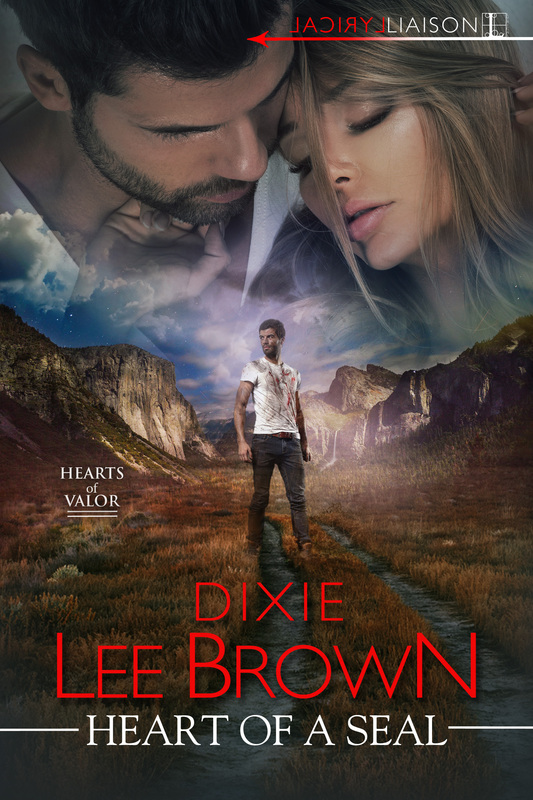 Welcome to the Name Before the Masses tour, sponsored by Goddess Fish Promotions, for Heart of a SEAL by Dixie Lee Brown. I’ve featured this book already on a couple of my other blogs. Today, I have a real treat for you with an exclusive interview. Enjoy reading through it and then please keep on going to find out more about the book. I have excerpts for you to check out. And you can follow the rest of the tour for even more insights into the author and her book, as well as extra chances to enter the giveaway. Please remember to leave her a comment or a question! DLB: Thank you all for coming, and thanks to our hostess, Andi, for inviting me to Candrel’s Crafts, Cooks, & Characters and allowing me to talk about my new book, Heart of a SEAL. It’s such a pleasure to be here. 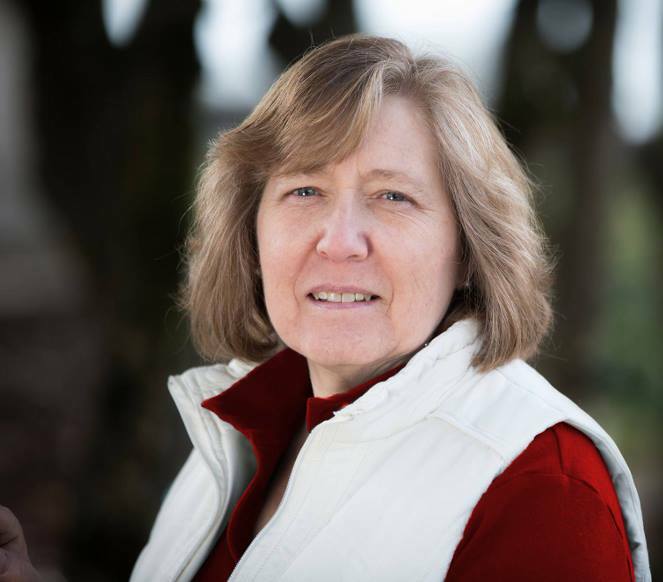 I’m Dixie Lee Brown, romantic suspense author, and I have a very special treat for you. I prepared a few words to introduce you to my new release, but at the last moment something better came along. And…here he is now, ladies—former Navy SEAL, and hero of Heart of a SEAL, Luke Harding. Luke: There you are. What have you gotten me into now, if I might ask? DLB: I thought it would be nice for our readers to get to know you. You don’t mind answering a few questions for them, do you? Luke: That depends on the questions you intend to ask. (He leans in and whispers.) What are you up to? DLB: Just go with it. It’ll be fun. I promise. DLB: Why don’t we start by telling everyone what Heart of a SEAL is about? Luke: I’d love to. You see…my last deployment overseas didn’t go so well. I was one of two SEALs taken hostage by a real bad bunch after they shot our helicopter down. Oh, I made it home, finally, closer to dead than alive, but coming back from my physical and mental injuries was the hardest thing I’ve ever done. In the process, I pushed away the one person whose memory had kept me from giving up. I eventually came to my senses, but my sweet Sally wanted nothing to do with me. If it hadn’t been for her nine-year-old daughter, Jen, Sally would have slammed the door in my face. But then someone blew up her house and tried to run us off a mountain road, and if she thought I was leaving her alone to fight whoever was trying to kill her, she didn’t know who she was dealing with. Luckily, I knew a place we could go, and the three of us took off, praying we could stay ahead of the enemy. And…that signal Dixie just gave me means she doesn’t want me to spoil the story, so that’s where I’ll leave it. DLB: The last time you and I spoke was at Daniel’s cabin-raising. That was quite an eventful day. What have you been up to since then? Luke: Sally and Jen. They’re my life. DLB: Sally has been through a lot. How is she coping? Luke: She’s an amazingly strong woman. She still has nightmares occasionally from her ordeal, but I’m there for her just like she is for me. We’ll get through this as long as we have each other. LUKE: That little girl—I swear she’s older than nine. And too smart for her own good! God, I love that kid. DLB: So, is there a wedding in your future anytime soon? Luke: The sooner the better if I have anything to say about it. I can’t wait to make Sally mine officially, followed immediately by adoption proceedings. Jen needs a father and a mother, and I made her a promise I intend to keep. DLB: What about you, Luke? How are you coping with your PTSD and the aftermath of your captivity? Luke: I have some bad days, but far more good days recently. Sally’s a big part of that, but so are my buddies, MacGyver, Coop and Travis. We learned to depend on each other in our SEAL unit, so there’s a connection there that’ll never be broken. It means everything to know someone you trust with your life has your back. DLB: What’s next—after the wedding, I mean? Luke: The guys and I started a business together. Private Security. Travis says it’s the wave of the future. (He laughs.) I don’t know about that, but the start-up keeps me busy, and I get to work with my brothers-in-arms who understand why I react the way I do sometimes. There’s comfort in that. DLB: I had a hunch you’d land on your feet. Do you have some jobs lined up? Luke: A few, actually. In fact, Travis and MacGyver are heading for Las Vegas tomorrow on a missing person case. Shouldn’t take them long to wrap that up. DLB: Yes, well, you never know. Maybe their story will be told someday too. Luke: Are you writing again, Dixie? DLB: Thanks so much for coming, ladies. I’m afraid that’s all the time we have. I do hope you’ll join us again in October for the release of the second book in the Hearts of Valor series, Honor among SEALs. Thanks again to Andi for sharing her cozy spot with us. Luke: Not so fast. We need to talk about your new book. DLB: Yes, we do, Luke. All in due time. intruded into his momentary peace. Except for two short weeks, he could have celebrated with Ian. Want more? Read another excerpt here. Craving even more? Read another excerpt and my review here. Thanks, Nikolina. This was an especially fun one to do! Always good to hear that, Lisa! Thanks so much for stopping by. SQUEAL!!!! I LOVE when an author interviews a character!!!! Yay, Kim!!! I love it when someone gets excited about a character interview. They’re so much fun! Thanks for your comment. My pleasure, Victoria. I’m so glad you enjoyed it. Thanks so much for stopping by and commenting. Thanks, Trix. Luke is such a fun character to interview! Thanks, Rita. I appreciate you stopping by. I’m glad to hear you enjoy the tours, James. Thanks for stopping by. Thanks for hosting. Sounds like a good book.